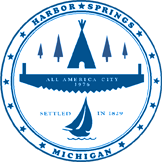 The City of Harbor Springs is currently accepting bids for equipment, bids will be received through noon Friday September 15, 2017, at Harbor Springs City Hall, 160 Zoll Street, Harbor Springs, MI 49740. 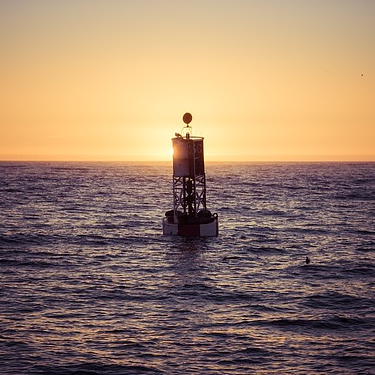 Call DPW Director, Lucas VanderZee at 231-526-0604 with questions or to arrange an inspection. 1979 John Deere 310A Loader Backhoe, 62 HP 4 cylinder diesel, 8 speed transmission, 14.5 ft max dig depth. 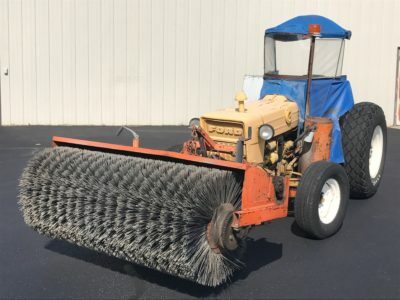 1975 Ford 2110 LCG Industrial Tractor with sweeper. 2.6L gasoline engine 37.5HP, 6 speed forward, 2 speed reverse, live pto. 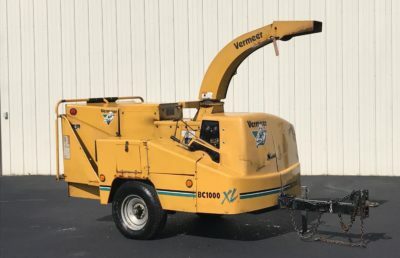 2003 Vermeer XL1000 Chipper, 3369 hours, 85HP Cummins B3.3 diesel, 12” capacity, drum style auto feed.